ProjectKorra (Core) 1.8.7 Is Here! This full post is available on the ProjectKorra Forum. Click here to read! Hello everyone! As some of you may know, we have our own Official ProjectKorra server KorraCraft. We have heard your cries and are actively working on improving the server’s experience. Here are a few things I think you will enjoy. We are happy to announce the start of Four Nations, ProjectKorra’s newest server project. Four Nations is our attempt at bringing the world we all know and love from Avatar: The Last Airbender and The Legend of Korra into Minecraft. Four Nations will be a long-term goal for the ProjectKorra team but never fear! 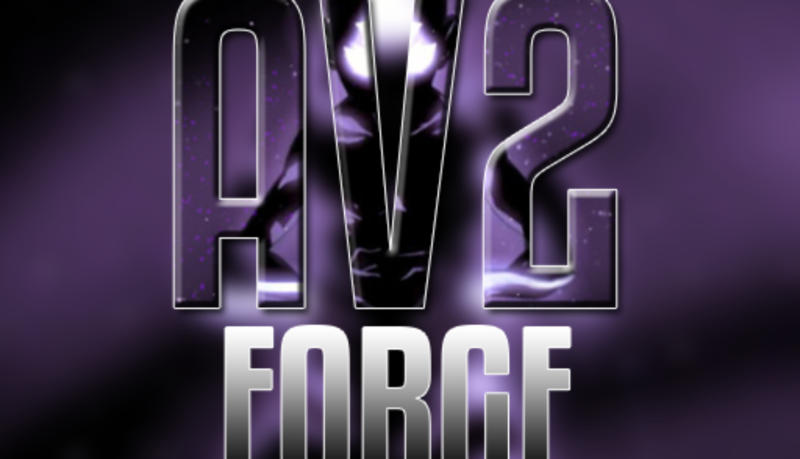 We will be posting updates throughout the entire process here on our forums. Work is already being done on the terrain and its various iconic landmarks but we need your help! Recreating the Avatar world is a major undertaking and we can’t do it alone. If you have good building/terraforming skills and would be interested in helping out, please apply at https://projectkorra.com/join-the-team/. Additionally, all pre-release builds will be on the KorraCraft server before being released! We want to hear your feedback on them! Please post any bug reports, or suggestions you may have in their respective areas on the forums. We do read them! 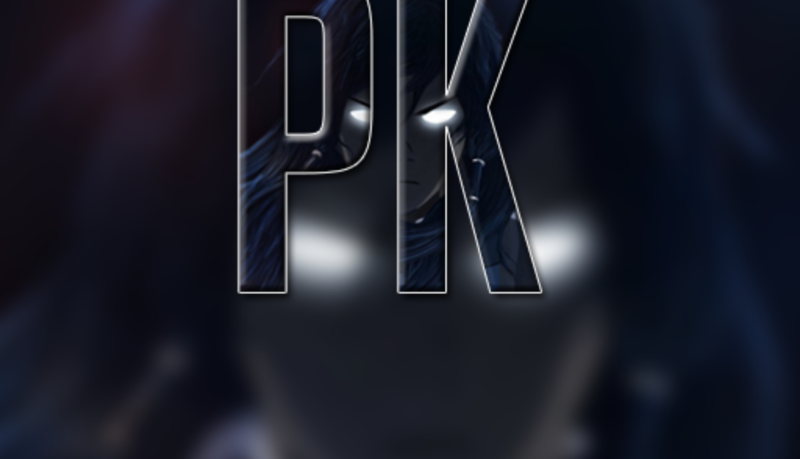 ProjectKorra was founded in June of 2014 to bring players and server admins a new way to play Minecraft. It brings the elements of Avatar: The Last Airbender and The Legend of Korra into the game to allow a fully immersive, unique, and customizable experience.